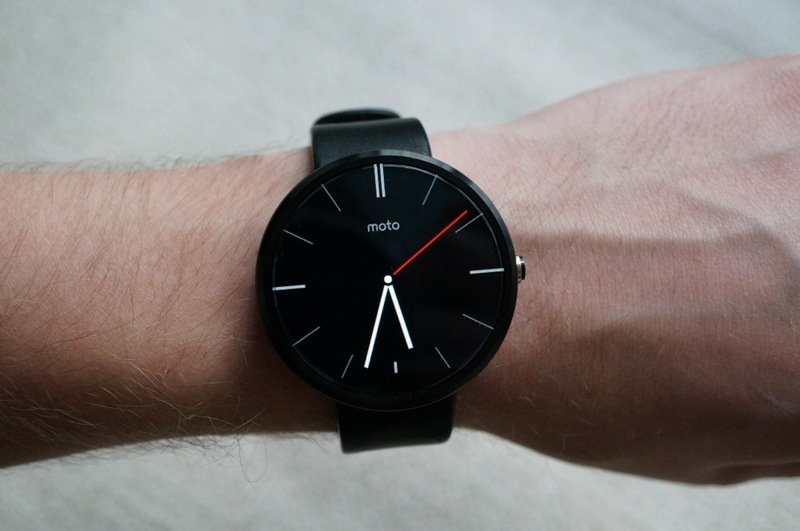 Finally, after months of waiting, the Moto 360 is now purchasable online. Motorola announced that the Moto 360 would be available through Best Buy, Google Play. and Motorola’s own store online, so if you have been waiting patiently, you may now go purchase your smartwatch. For those of you who would like to see the device first, Motorola stated that select Best Buy locations would have the device in-store, but make sure to contact your local store before heading on over. As sites go live, we will update this post with more links. If you want to wait until they hit stores, Best Buy announced today that the Moto 360 will be available in-store on September 14.